For days, the Al Qaeda splinter group has issued warnings that "all the goods of Christians are considered spoils of war and consequently will be seized". The expropriation does not concern the few Christians - all elderly - present in the city. The province is almost entirely in the hands of Islamic terrorist groups or fundamentalist groups. Only a small part is under the Free Syrian Army. 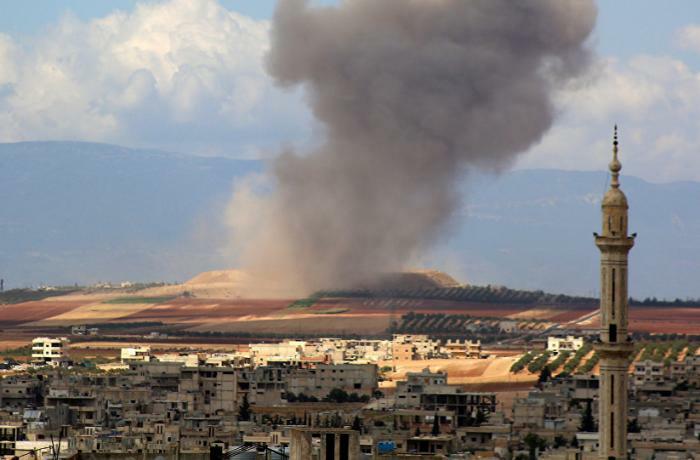 Idlib (AsiaNews) - Al Qaeda in Syria - which after evolving into Al Nusra, is now called Hayaat Tahrir Al Sham  - continues to seize the houses, land and property of Christians in the province of Idlib under its control. In a statement issued by Tahrir Al Sham and published four days ago, we read: "All the Christian goods are considered spoils of war and consequently they will be seized". 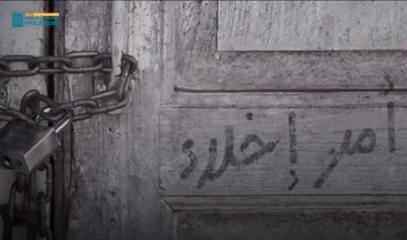 Three days ago, the Armenian Catholic Patriarchate confirmed to AsiaNews that the Islamic terrorist groups of Idlib are confiscating the assets of the Christians who fled during the war after the occupation by Daesh. An inhabitant of Gisr el Sheghur - who wanted to remain anonymous - is among those who have occupied an abandoned house. He himself declares that La Hayaat "has informed all the inhabitants who have occupied houses belonging to Christians who have fled, to leave or to agree to pay a monthly rent" to the Islamic terrorist organization. There is also the expropriation of the homes of Christians left to their friends or neighbors. Al Hasyat does not recognize these legal powers of attorney. The most beautiful houses are assigned to Islamic leaders; other houses or shops are sold or rented. The seizures do not concern Christians still in the city, which are very few and composed mainly of old people. Christians in the province of Idlib, composed mainly of Armenians and Greek Orthodox, had to flee in 2012. Known to be wealthy and owners of land and houses, the Christians abandoned everything, fleeing to areas controlled by the government. Many others have opted to emigrate abroad: some only temporarily to Turkey, Lebanon or Armenia; others have chosen never to return and have gone to Europe, America, Australia. The Christians of the province were concentrated mainly in the city of Idlib, but also in the surrounding villages of the agricultural and industrial hinterland, as well as in the new urban centers of Gisr el Sheghur, Halluz, Yaacobibya and Al Ghassaniya. At the beginning of 2012, many Christians suffered ferocious persecution by Daesh. Many of them were beheaded, under the guise of being "the Damascus regime" supporters. Since the Islamic armed groups of the Syrian Revolution have taken control, direct persecution and acts of terrorism towards Christians have increased. The faithful are urged to abjure or be condemned to death in case of refusal. Another way out is escape. Above all, Daesh and Al Nusra have abducted many priests and nuns and have demolished churches and monasteries and turned them into graveyards for mass graves. Among the many testimonies, there is that of the Greek Orthodox church of Al Ghassaniya (December 2013). 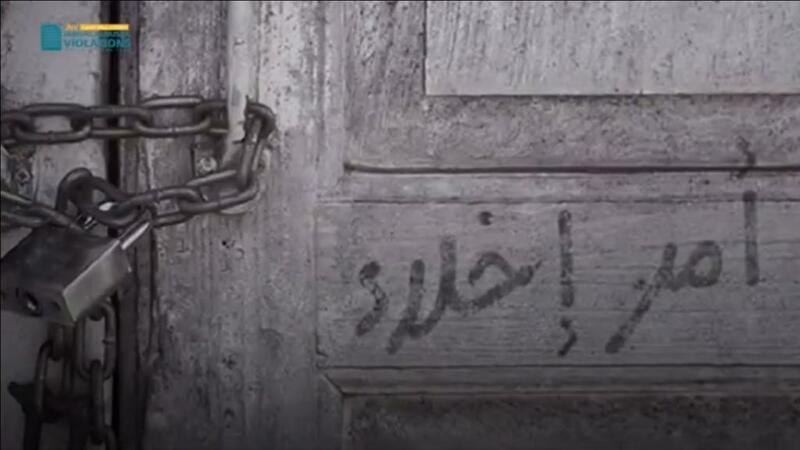 In 2015, in the city of Idlib, the church dedicated to Our Lady was ransacked and defiled by Gind El Aqsa, "The Soldiers of Al Aqsa". Together with the allied fundamentalist factions, Hayaat Tahrir Al Sham controls almost 70% of the territories of the province of Idlib. 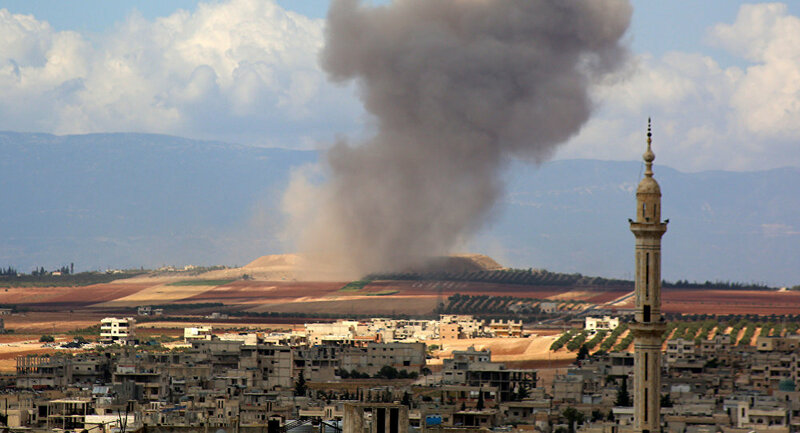 It is made up of thousands of Syrian fighters, but also Arab and non-Arab jihadists. The remaining 30% of the territory is controlled by less fundamentalist groups, but always opposed to Christians. This part is in fact controlled by groups left by Al Qaeda and Isis, such as the "Islamic Turkic Party", nostalgic for the Turkish Ottoman Empire; "Sekur Al Ghab" (Forest Falcons); Ansar Al Tawhid (Apostles of Unity); Haras Al Din (Guardians of Religion); Ajdad Al Caucaz (The Grandparents of the Caucasus), composed of Chechens and Turkish Azerbaijani; Jeysh Al Izza (The Army of Glory) and many others. Only a small group belongs to the free Syrian Army. 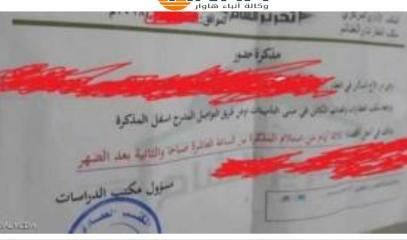 Photo 3: A notification sent by Hayaat Tahrir El Sham, demanding occupation of a Christian house by the end of November.